The time to join #WHATSMYSNACK Nation is now. 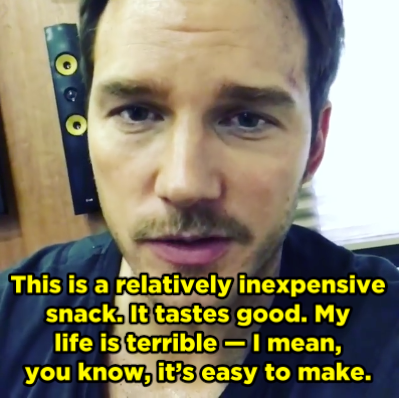 In case you haven’t heard, Chris Pratt has a segment on Instagram he calls #WHATSMYSNACK where he talks about the snack he's allowed to have that day. It’s amazing and you need to catch up on all the episodes immediately. Last we left off, Chris wasn't doing too hot. He did things to an apple that no one has ever done before. But this week, things are looking up! In yesterday's episode of #WHATSMYSNACK Chris was in good spirits. He seemed to mostly enjoy his egg and cucumber roll snack. But what's most exciting about his latest video is the post-production quality. 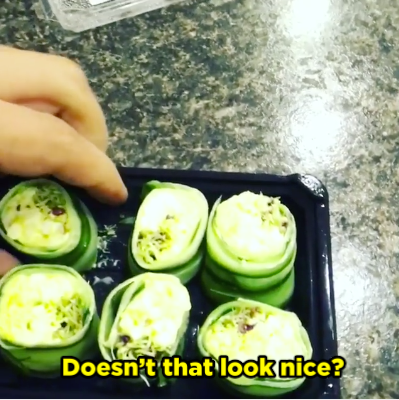 Earlier episodes of #WHATSMYSNACK were all single shot videos, but this one... this one has multiple cuts. It's a masterpiece. And all these transitions! Fading in and out like a real professional. But wait, there's more! This is just one sign that Chris is taking his segment very seriously. Not only has he stepped up his editing game, but now there's #WHATSMYSNACK merch. 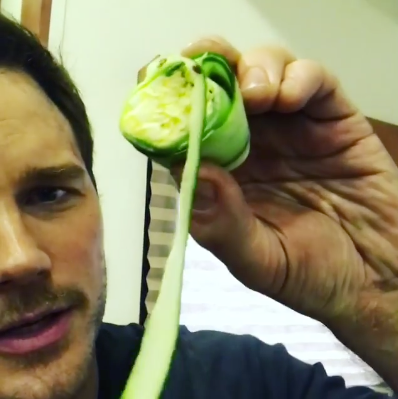 Chris has dubbed the fandom #WHATSMYSNACK Nation. And he's making constant improvements to the theme song. All of this is to say, if you're not part of #WHATSMYSNACK Nation, you should be.